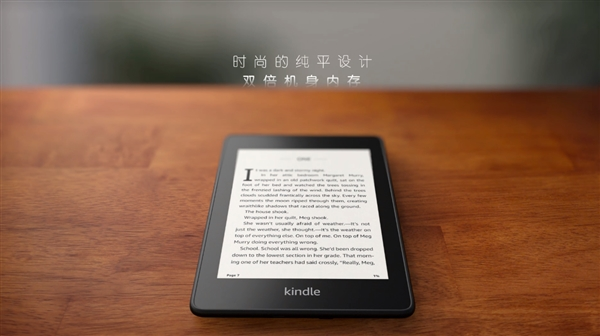 Compared with the previous generation, the new Kindle Paperwhite e-book reader is lighter and thinner, making it more comfortable for a long time with a single hand grip, and with a 300PPI flat anti-glare electronic ink screen, the text is clearer and the reading experience is better. 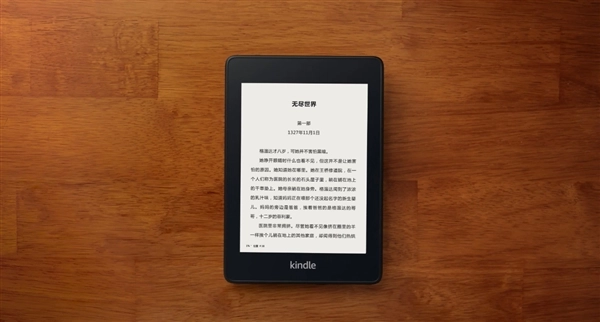 According to the official introduction, the new Kindle Paperwhite uses a 6-inch flat screen electronic ink screen.It is still clearly read under strong light, which can bring users the same reading experience as paper books. 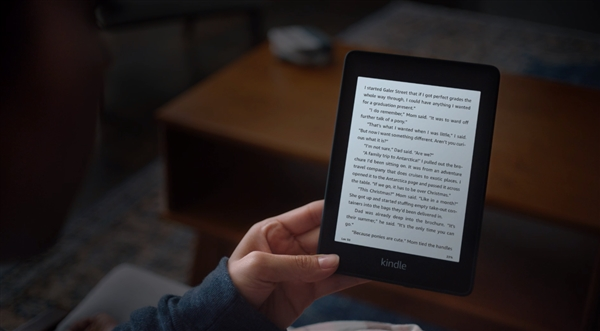 In the low light environment, the new Kindle Paperwhite is equipped with a reading backlight, which can be adjusted by the user and supports dark mode. 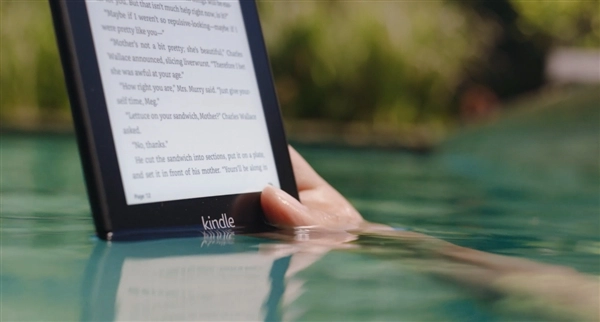 More importantly, the new Kindle Paperwhite supports waterproof, waterproof level up to IPX8, 2 meters deep and standing for 60 minutes without pressure. 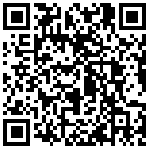 The price of textile protective cover is 199 yuan, and the price of leather protective cover is 299 yuan. In addition to the Chinese market, the Palace Museum and the Dunhuang Art Museum have launched two cooperative suits for 1388 yuan.